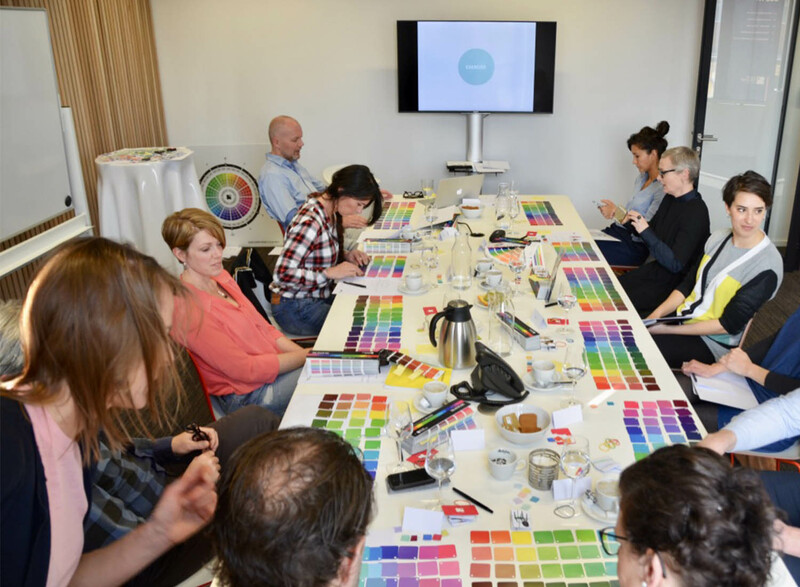 In case you didn't know, our color experts organize workshops to share their knowledge with other color enthusiasts. 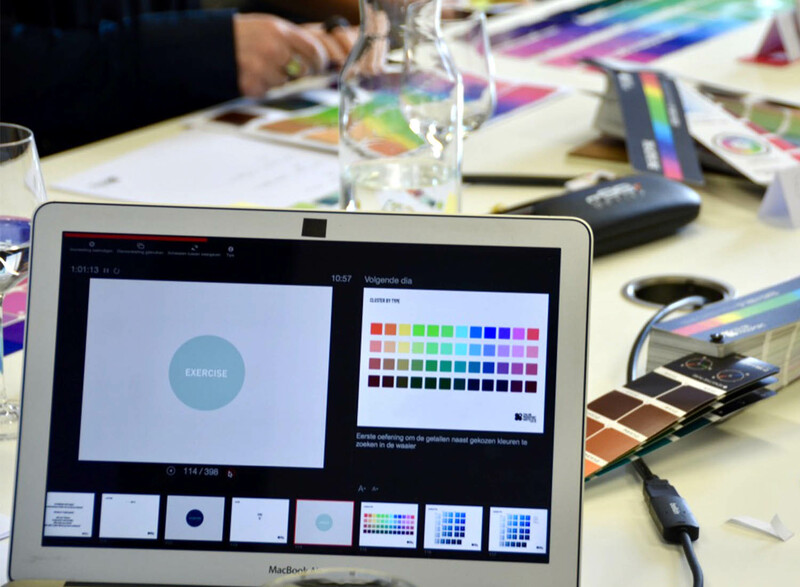 The Color Navigator System workshops are taught to professionals, companies, universities, etc. They are tailor-made for different industries such as fashion, design, product development, architecture, interior design and digital media. 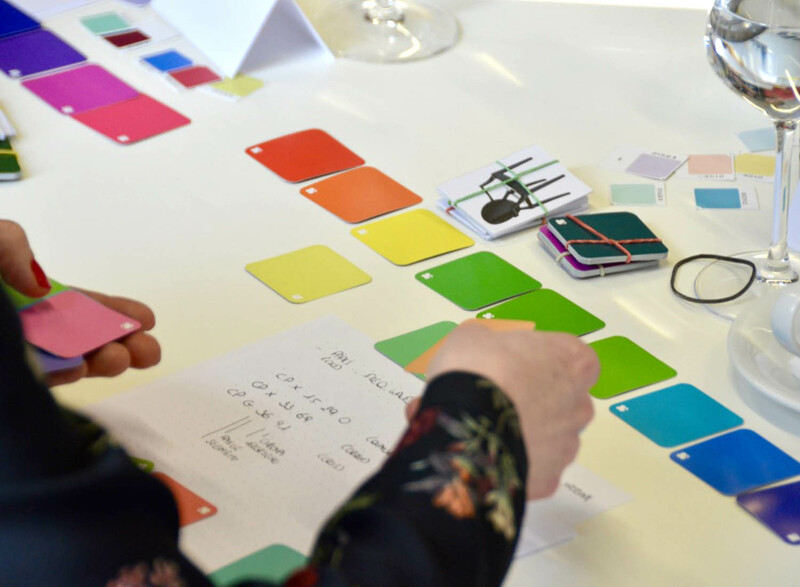 We also offer courses to develop general or specific color skills, such as understanding color, color psychology, color management and color reproduction. Are you curious for a sneak peek? 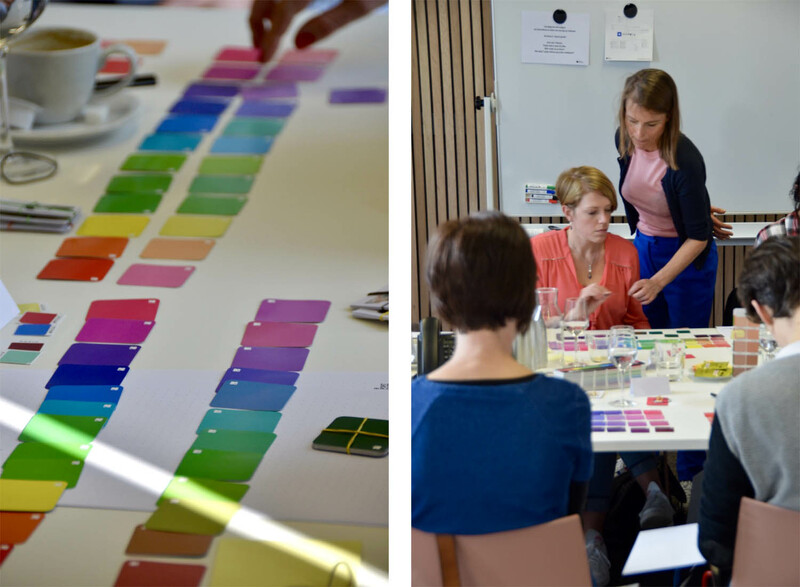 Here are some impressions of last week's color workshop at our Head Quarters in Antwerp. Are you interested in attending one of our trainings? Don't hesitate to get in touch with us.